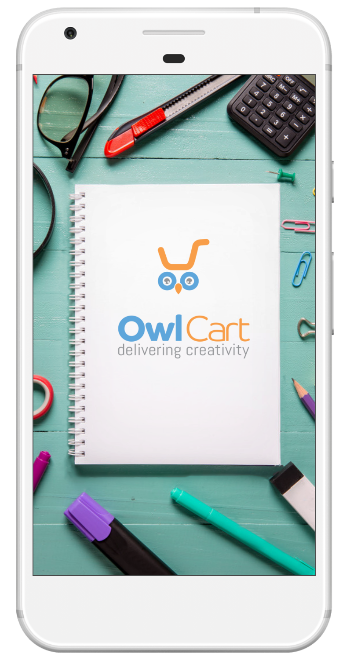 OwlCart brings all your stationary and creative supplies together in one platform. 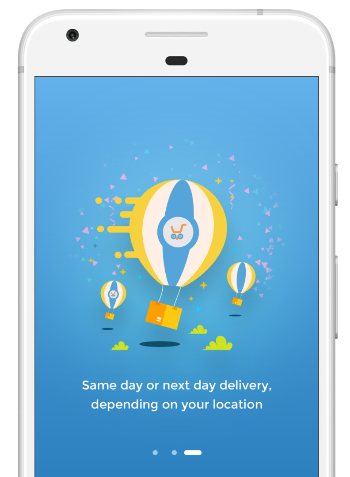 We partnered with your favorite brands and stores and created an easy 3 step shopping experience: you shop, we prepare and we deliver. 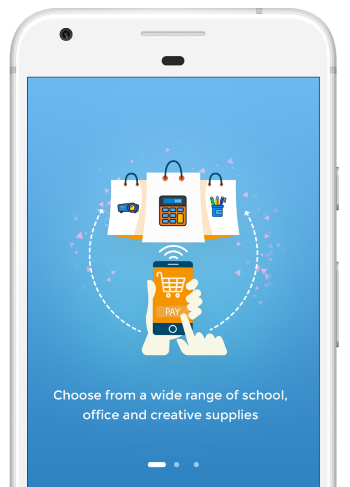 Browse through endless offerings of stationary, gifts, trendy gadgets, toys, school project materials, costumes and many more. Let our owlers prepare your order and bring it to you. Make the best of our promotions and deals and share the love with your friends through our rewarding referral program. Save yourself that trip to the mall! 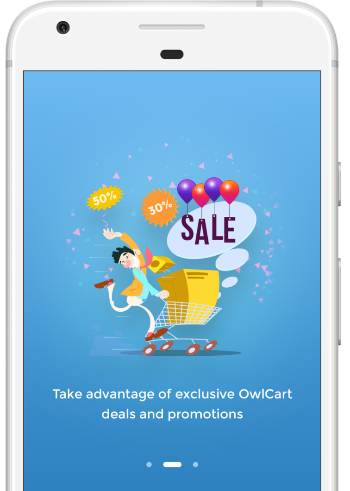 OwlCart will connect you with your favorite stores in your neighborhood and our Owlers will bring your order to your doorstep. 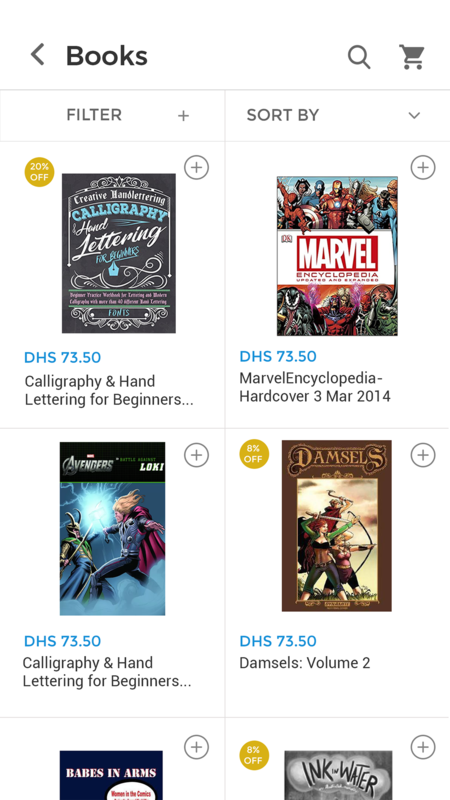 Browse through a wide selection of products. 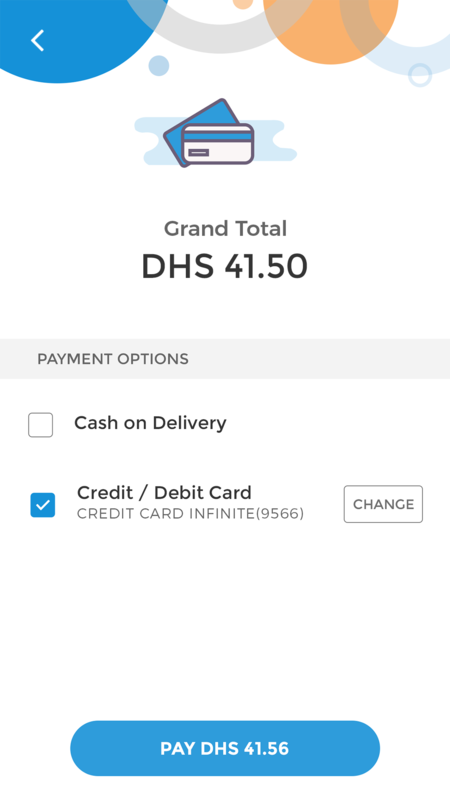 Choose to either pay online or cash on delivery. 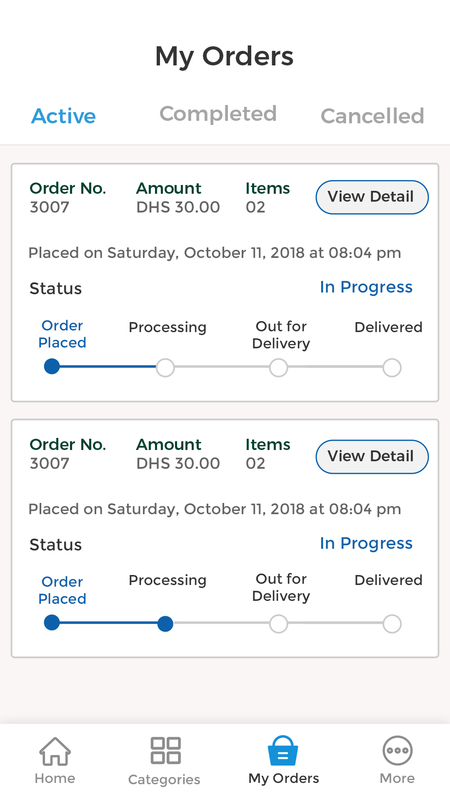 Track you order or cancel it if you change your mind. 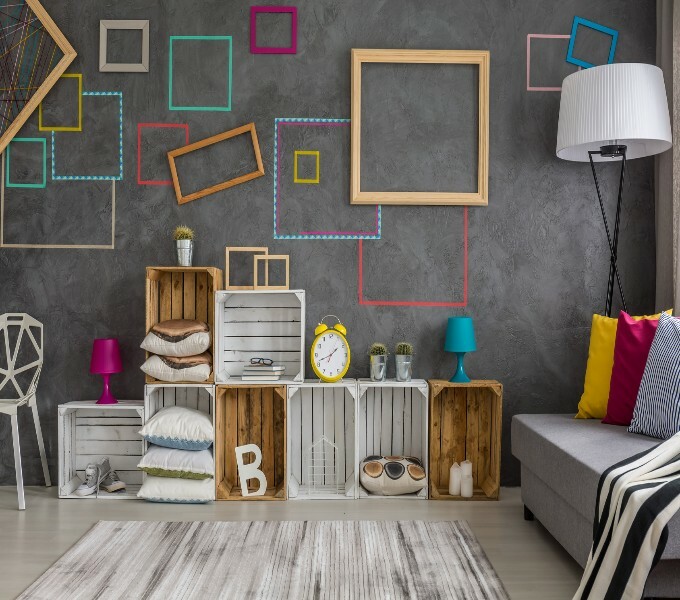 Whether you are working on your next DIY project or on your child’s school project, you can create your OwlCart board and instantly shop the materials you need. 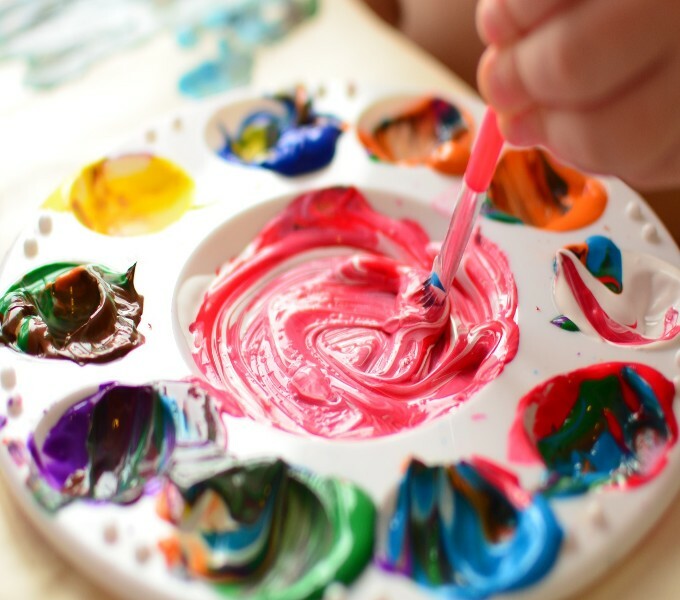 If you are running out of ideas or time, browse the in-app step by step tutorials loaded with popular projects and shop the ready made shopping list. Copyright © 2018 OwlCart. All Rights Reserved. Thank you for subscribing ing!